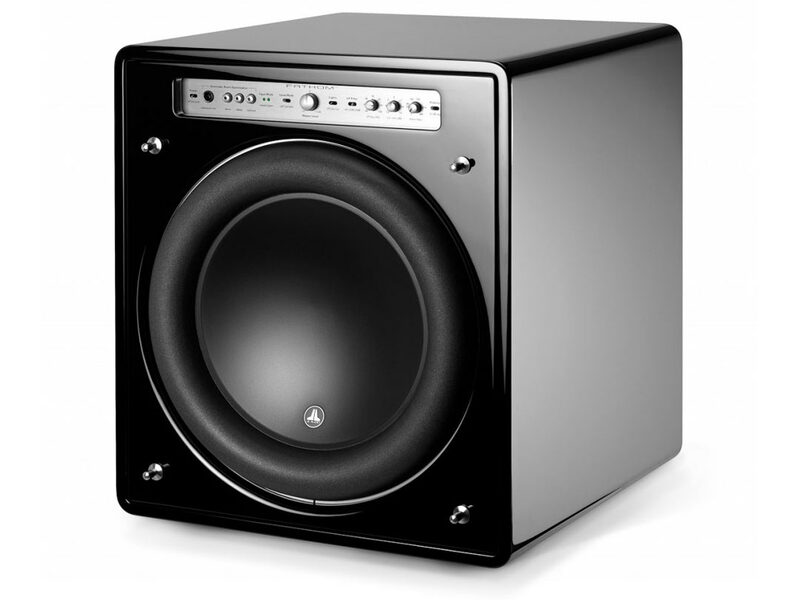 JL Audio subwoofers | Engineered and built to perform like no other. 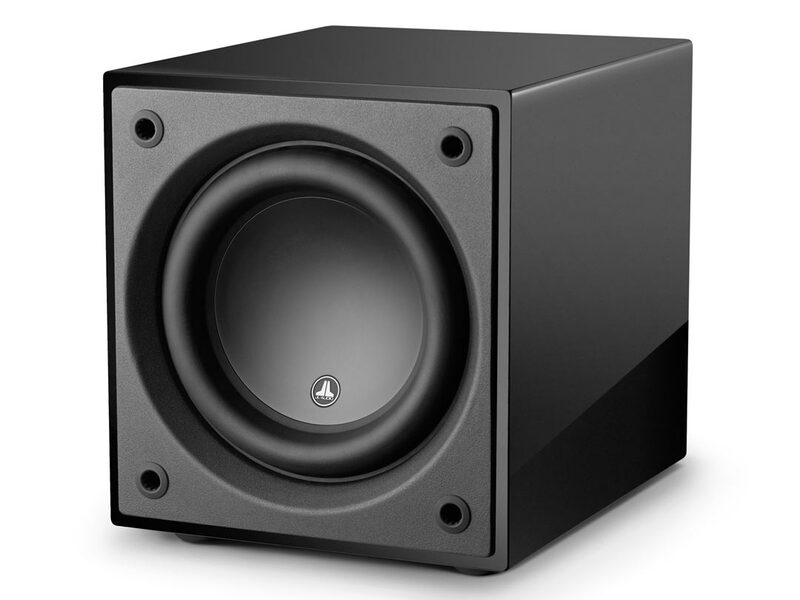 JL Audio subwoofers are designed and built to achieve unprecedented performance in all those areas within reasonably sized, beautifully crafted packages. 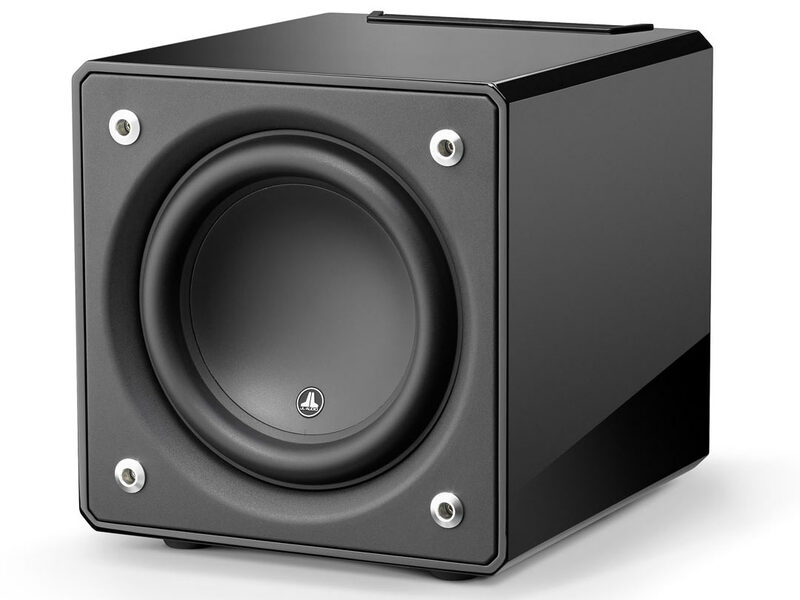 Accomplishing this has required unique approaches to driver and electronics design that truly set JL Audio’s products apart: groundbreaking driver platforms, uncommonly powerful switching amplifiers and advanced signal processing packages. All of the ingredients have been carefully integrated to make your audio experience reach new levels of excellence. 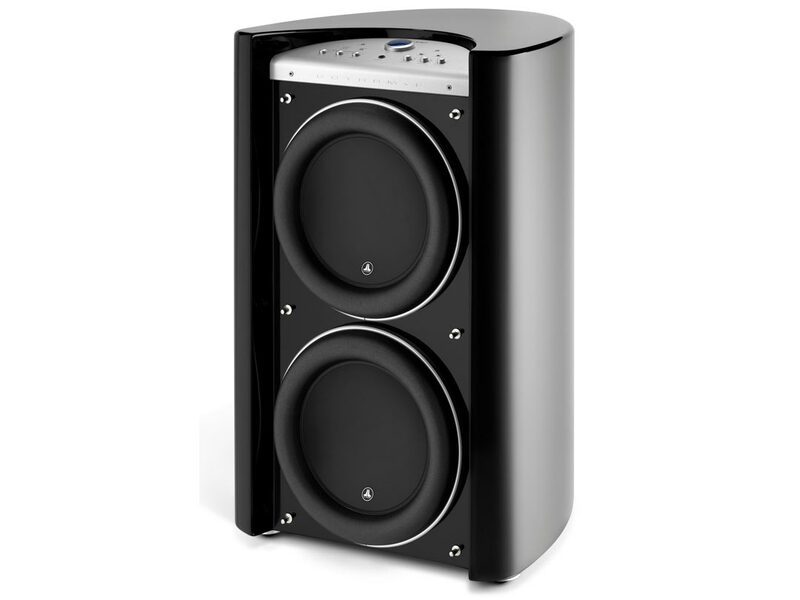 At Command Performance AV, we want to make sure our technologies work together in your listening space, so we urge you to discuss your specific needs with us. 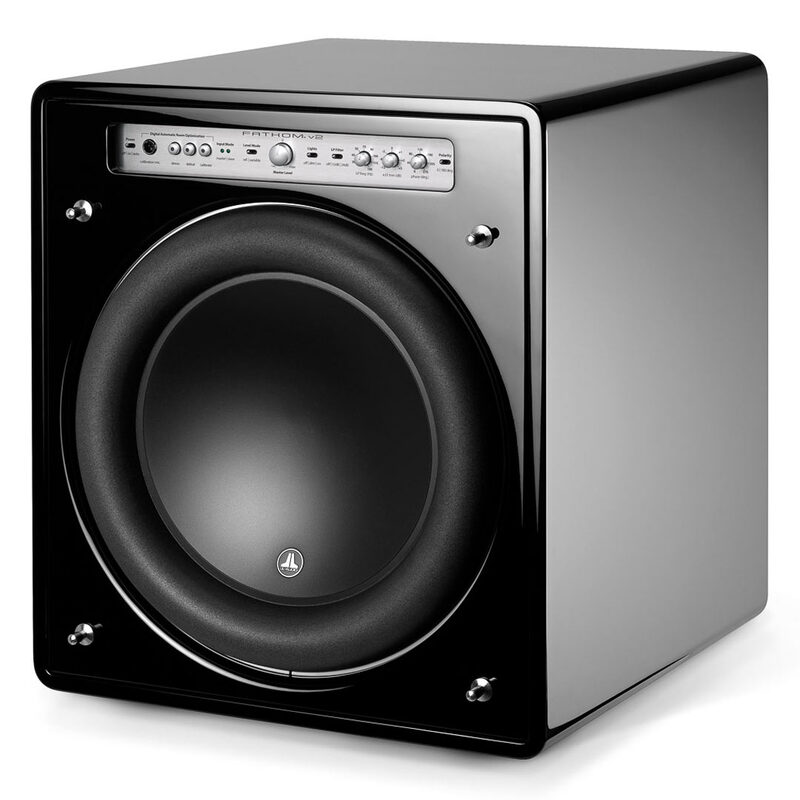 We will help you arrive at the best possible subwoofer solution for your home and we also provide setup assistance to ensure that your listening experience is everything you hoped it would be. Hear JL Audio at Command Performance today!